Located south of Downtown Nashville, Riverside Subdivision is popular destination for diners and homeowners. Popular streets in Riverside include Glenridge Drive, Northridge Drive, Riverside Drive, Shelton Avenue and Tammany Drive. Most Riverside is located in the 37221 Zip Code but there are portions of Riverside in 37216 Zip Code. 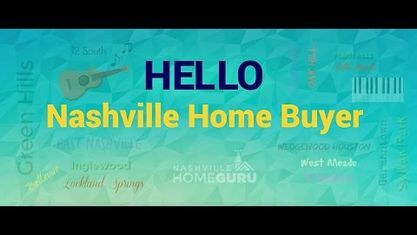 Check out these nearby Nashville Subdivisions: Burchwood Gardens Subdivision, Dalewood Subdivision, East Nashville Subdivision, Geneiva Heights Subdivision, Glenmeade Subdivision, Hal Harding Subdivision, Ingelwood Subdivision, Myers Subdivision, Peerman Heights Subdivision, Porter Heights Subdivision, Porter Road Subdivision, Porter Village Subdivision, Sherwood Subdivision, South Inglewood Subdivision and Waters Place Subdivision. View our selection of available properties in the Riverside Subdivision area. Get to know Riverside Subdivision better with our featured images and videos.